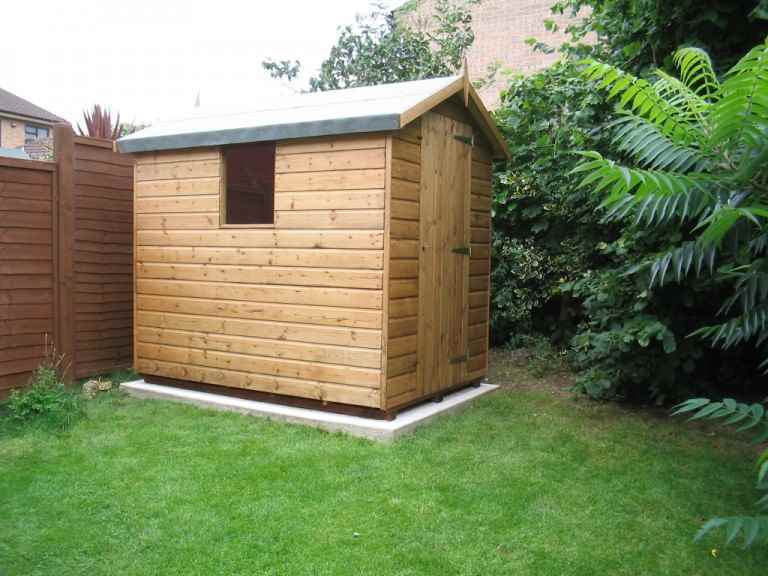 If you’re choosing a new garden shed for your Horsham property, one of the decisions you’ll need to make is whether to choose an apex shed or a pent shed. 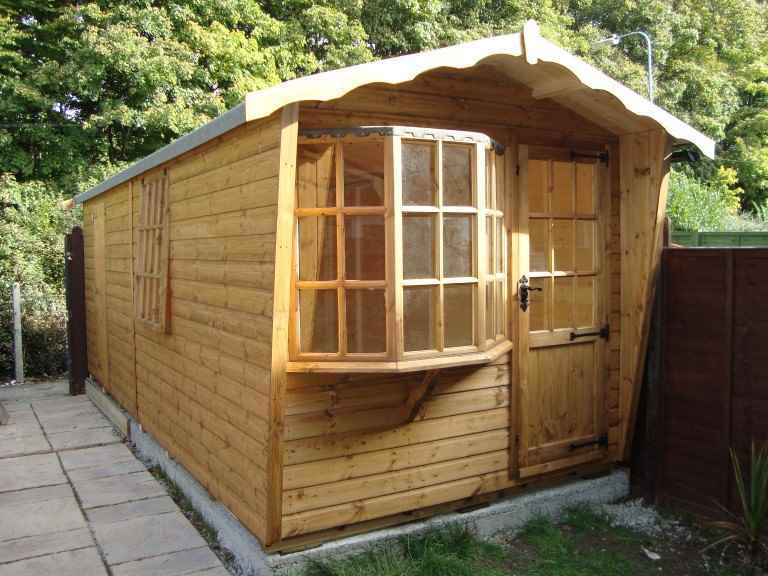 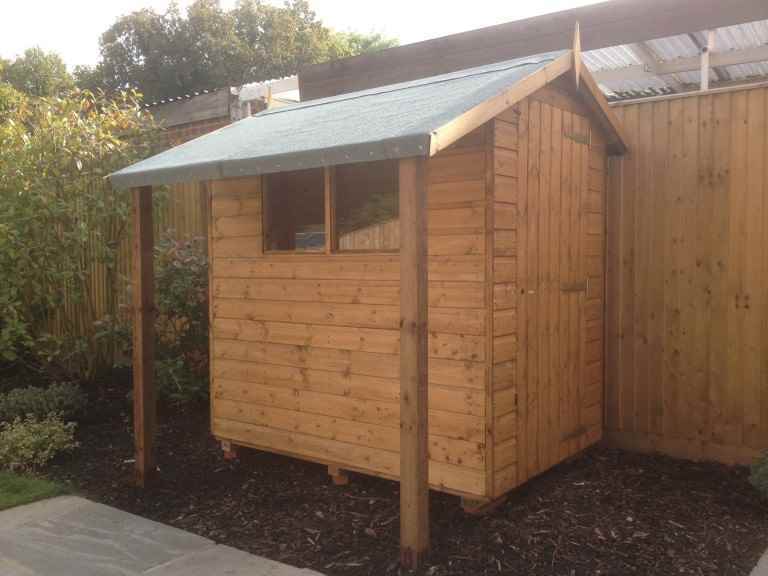 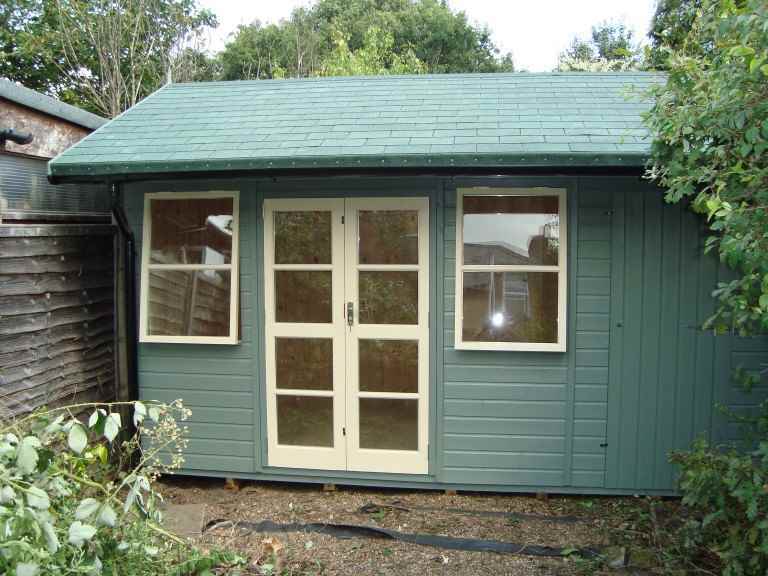 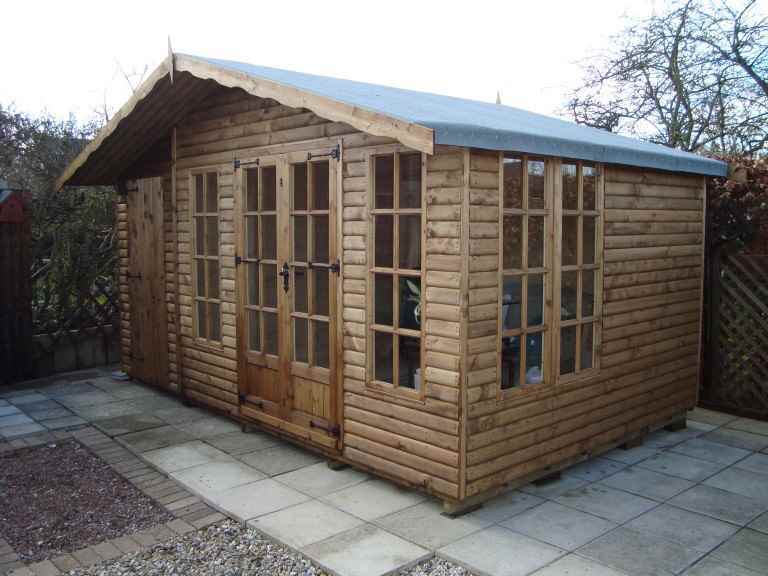 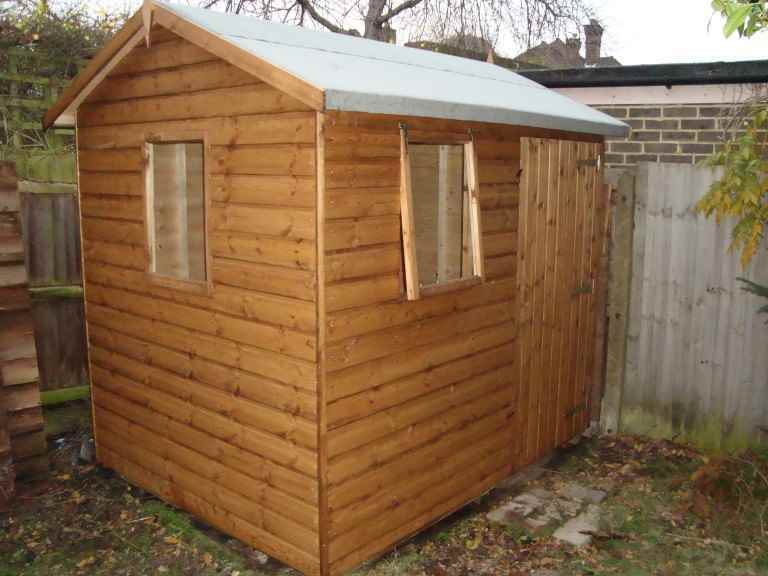 These are probably the most common and popular style of Horsham garden sheds. 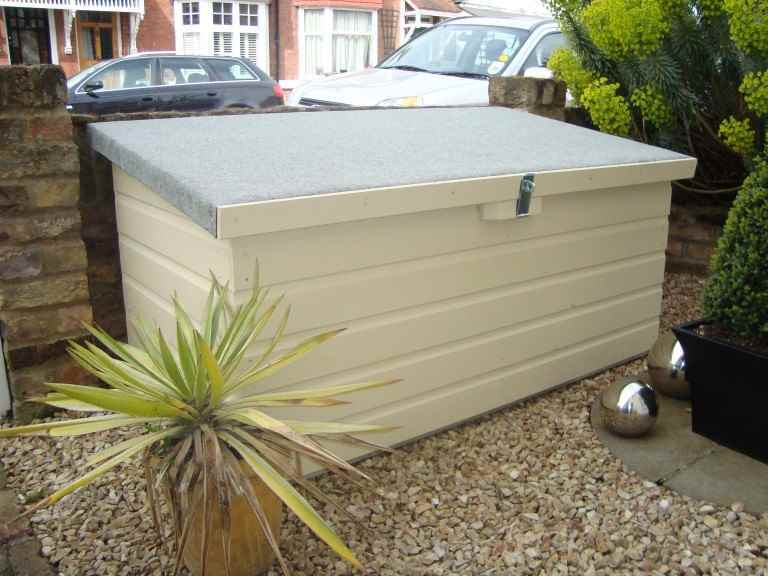 The pitched roof is like an inverted ‘V’ shape, similar to the shape of a roof on many houses. 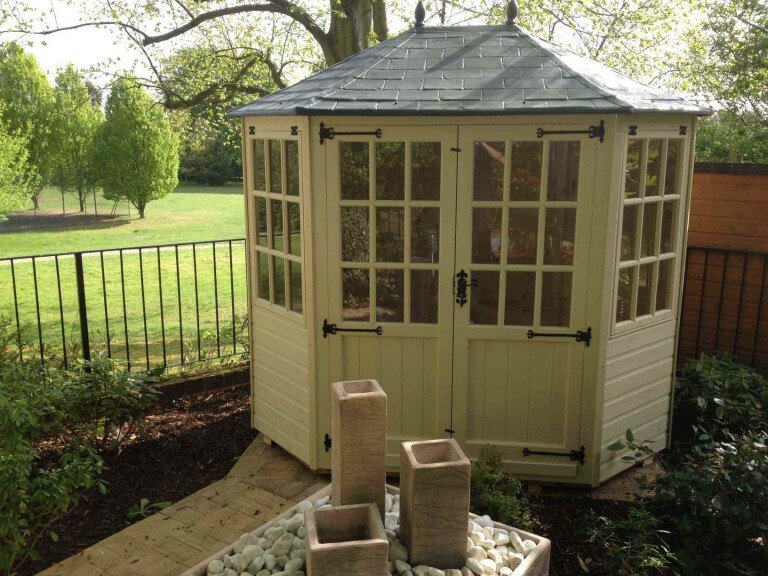 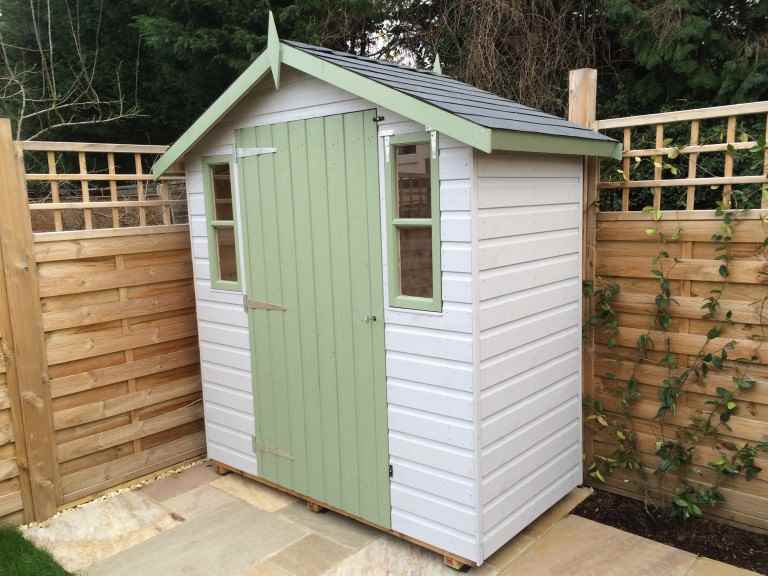 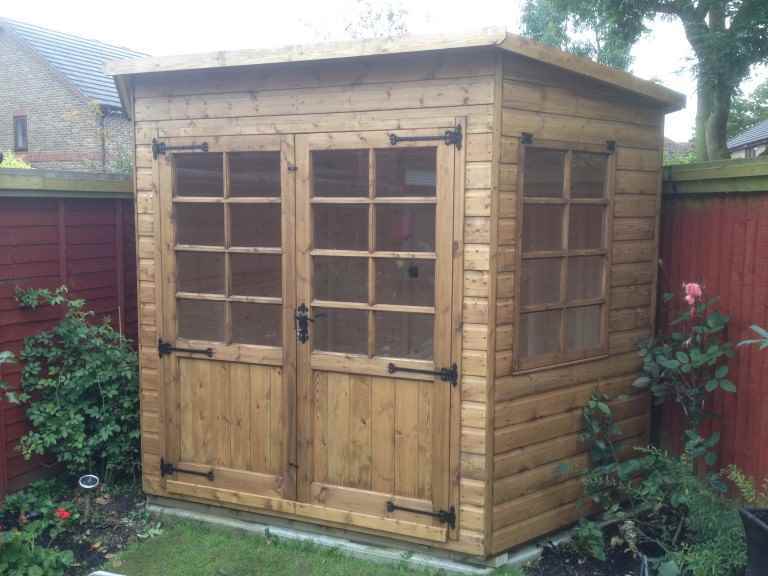 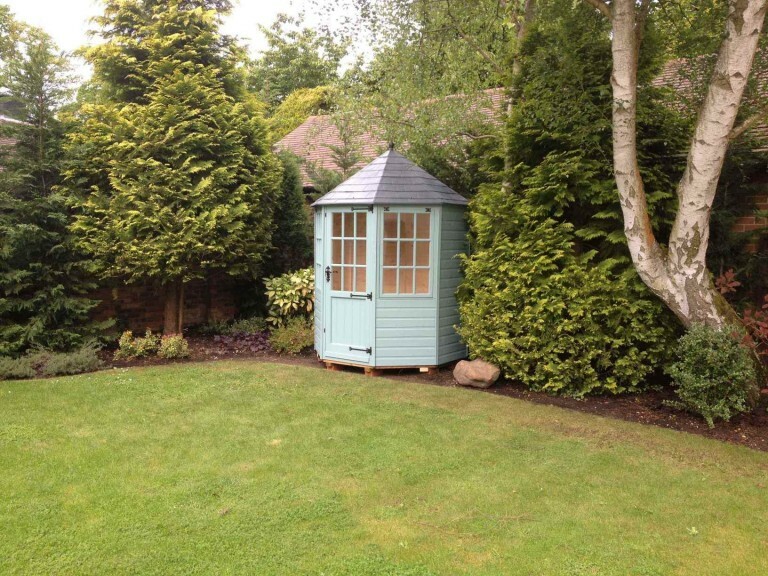 The appearance of an apex shed is generally quite attractive and it can be a good choice if you’re particularly tall, as it offers extra head height in the middle of your garden shed. 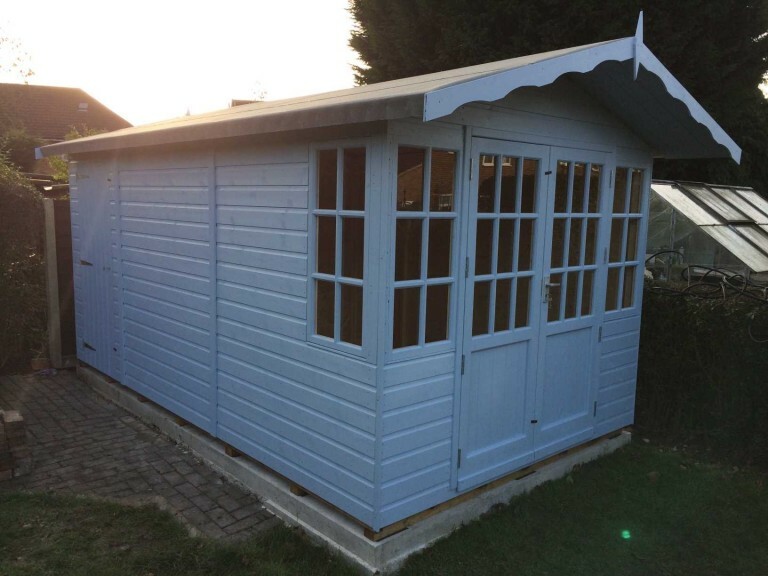 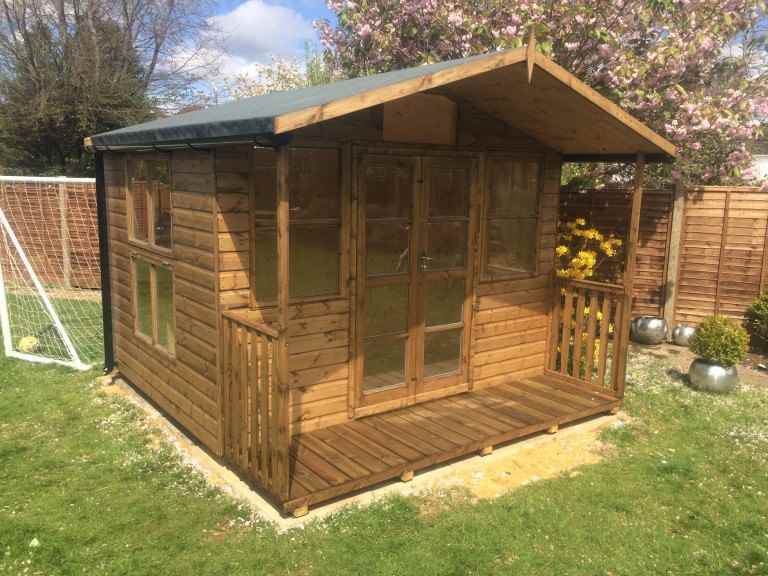 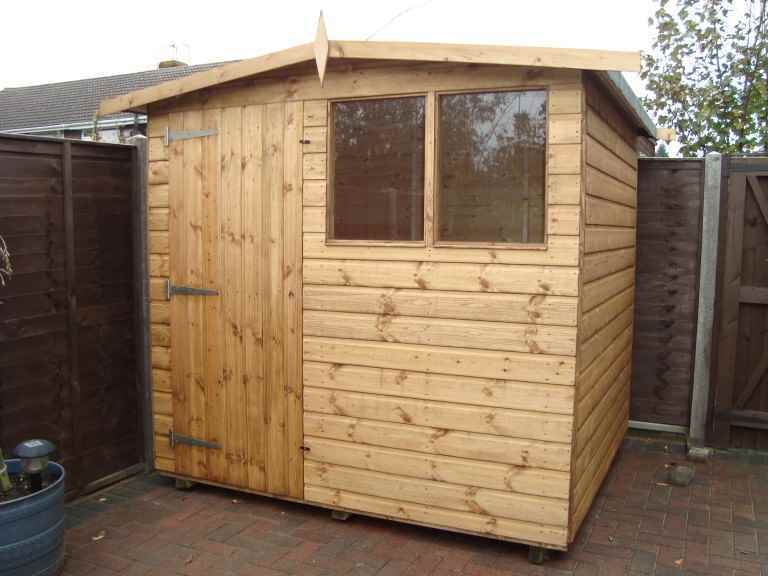 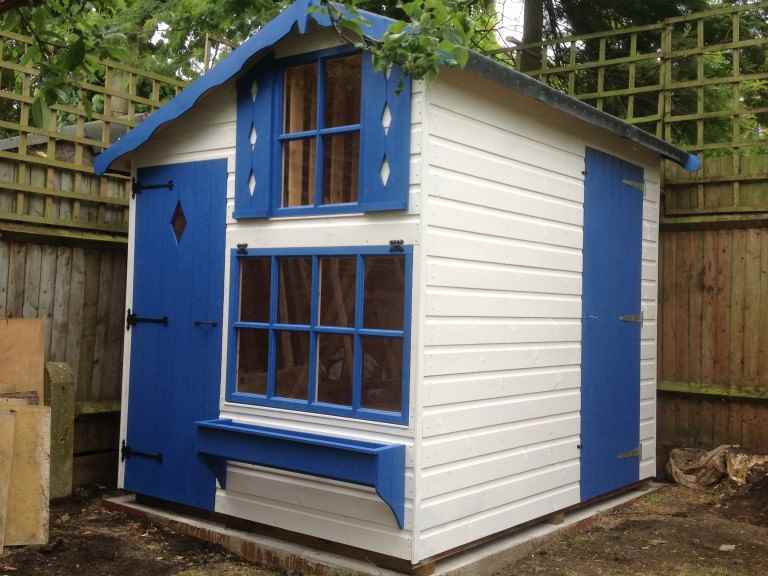 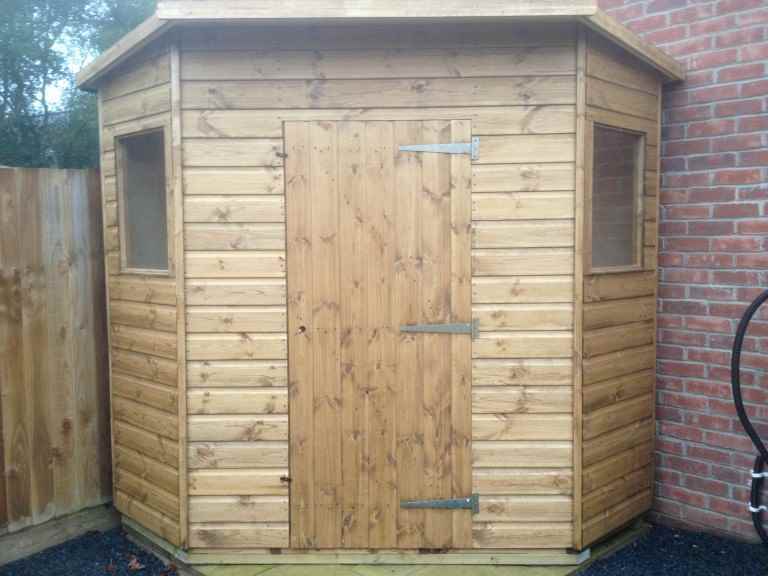 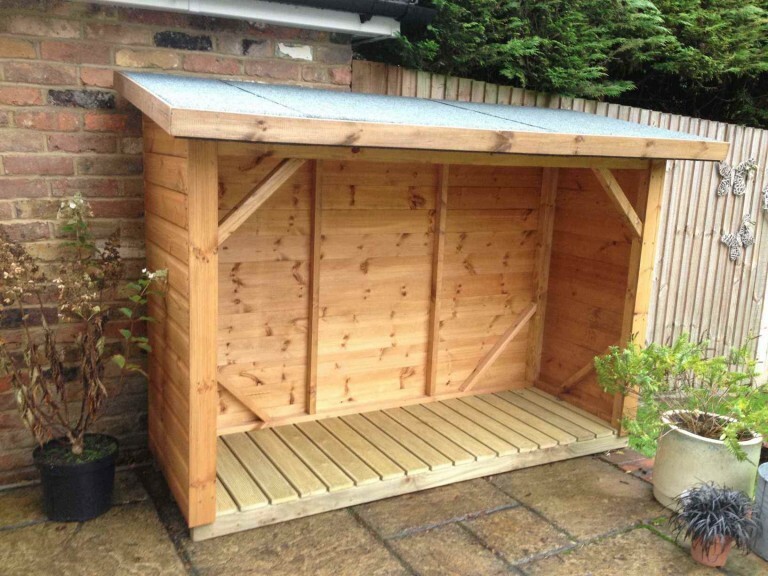 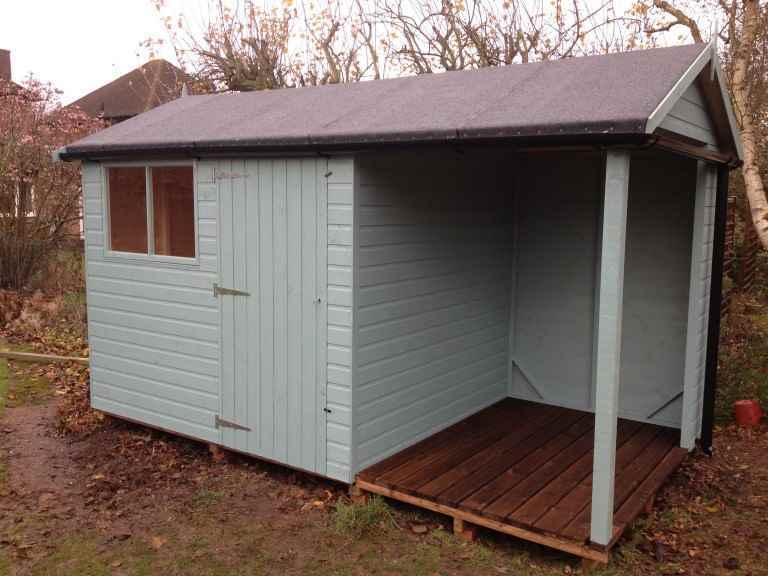 Apex sheds are ideal for Horsham garden sheds where you want to carry out an activity, such as a workshop or a playhouse, because they will usually offer good height height at all points. 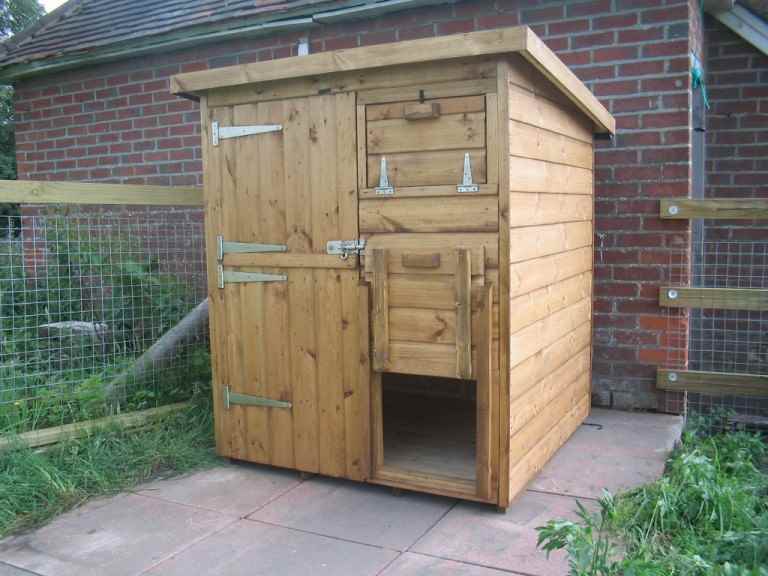 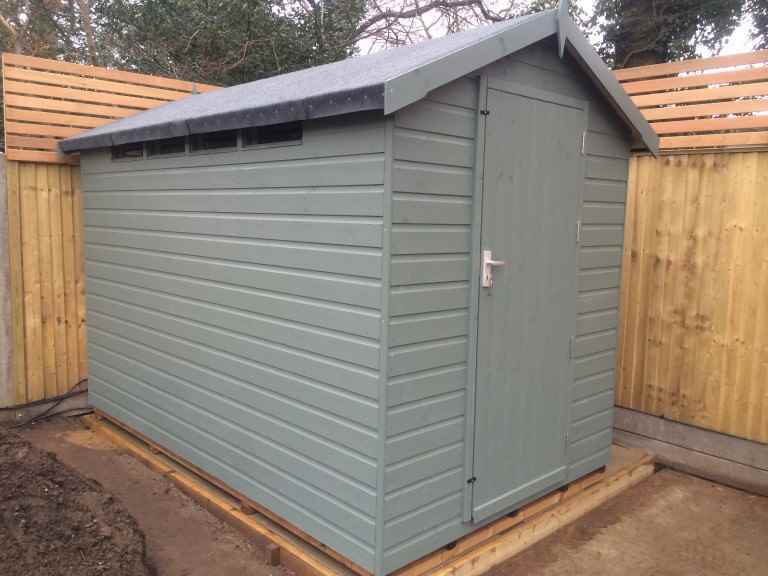 Probably the second most popular type of Horsham garden sheds, pent sheds have a single slope roof, with the highest point located above the shed door. 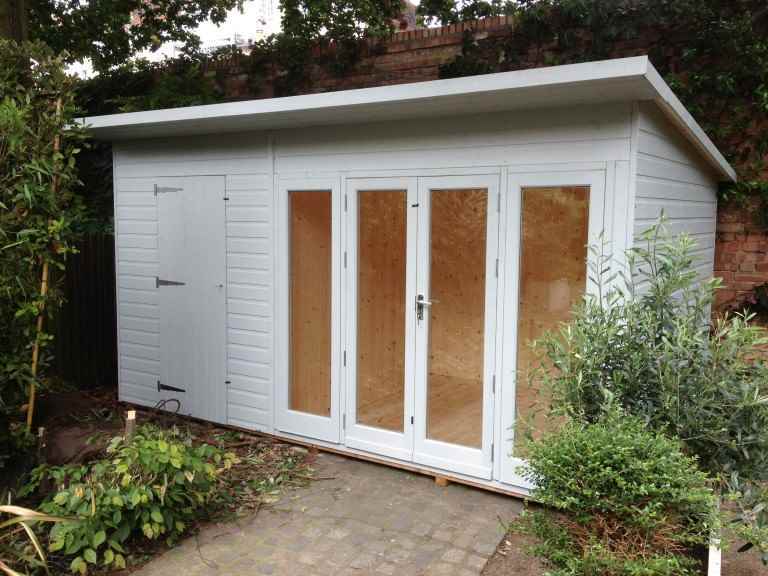 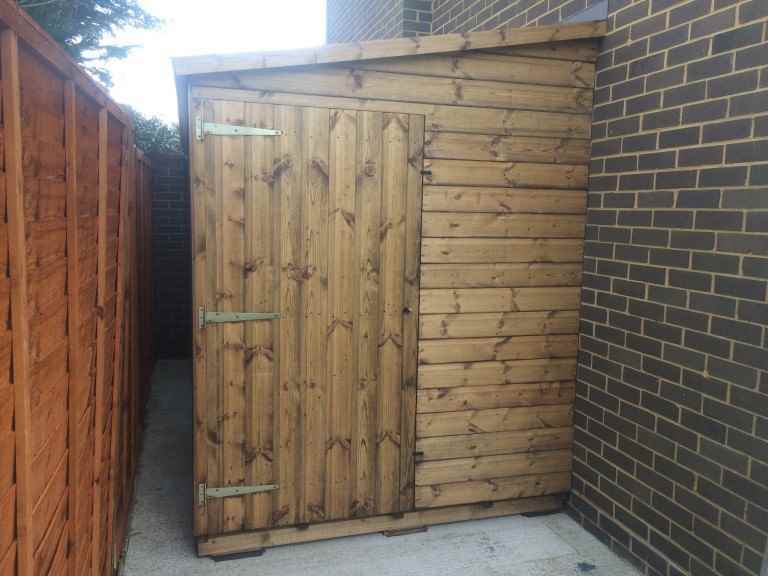 They have a more modern appearance and might be used more for storage, for example to store bikes in, as the most headroom is at the point where you enter the garden shed. 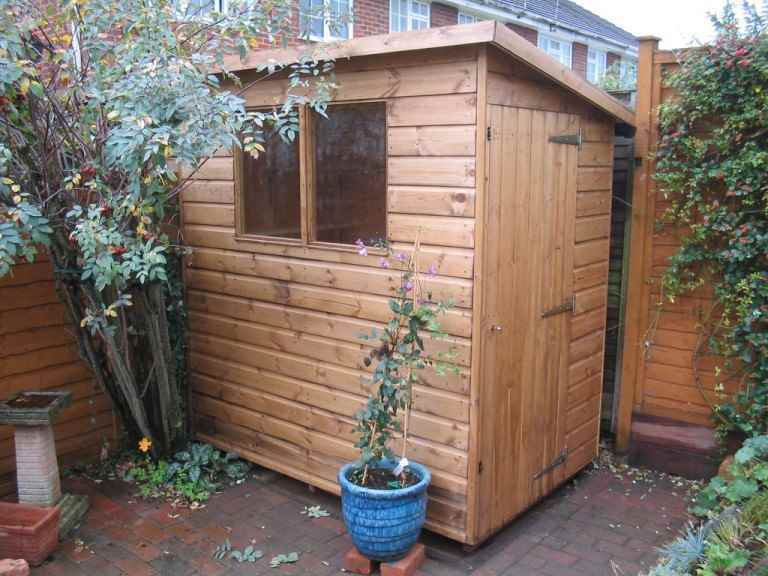 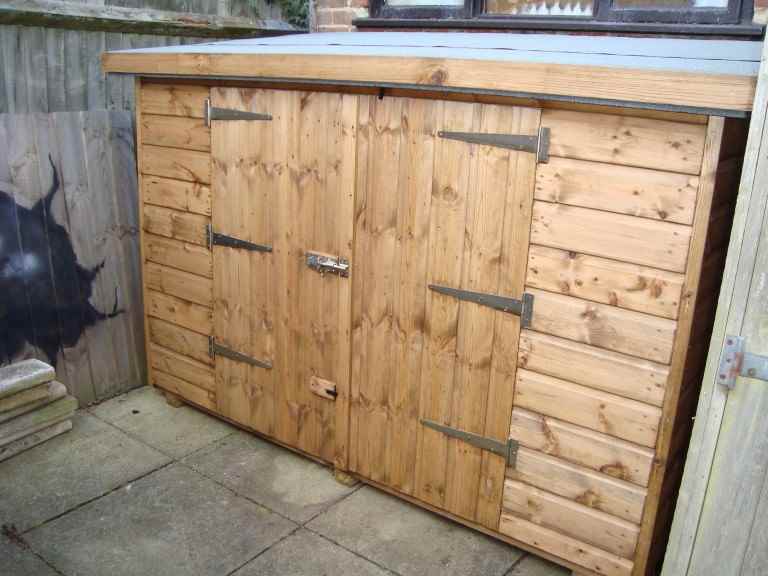 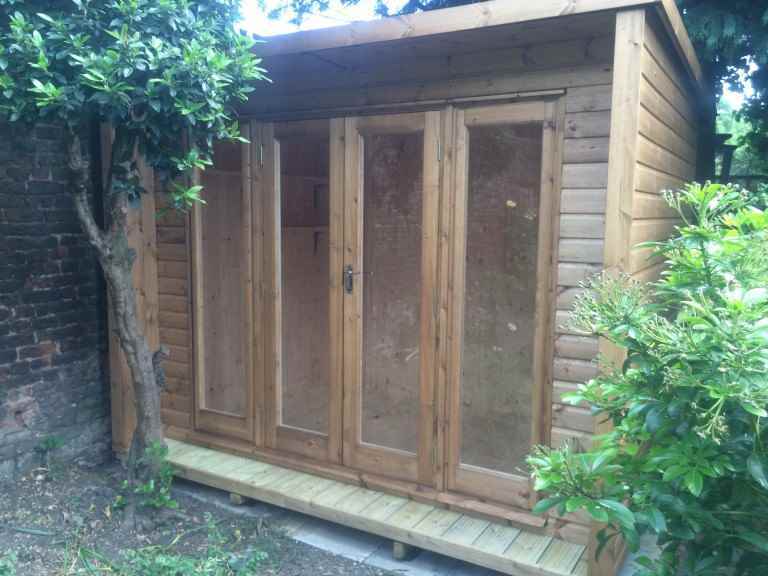 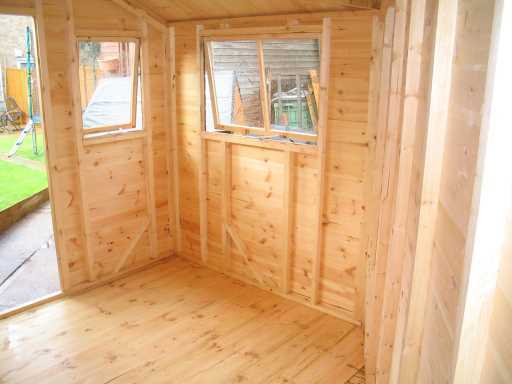 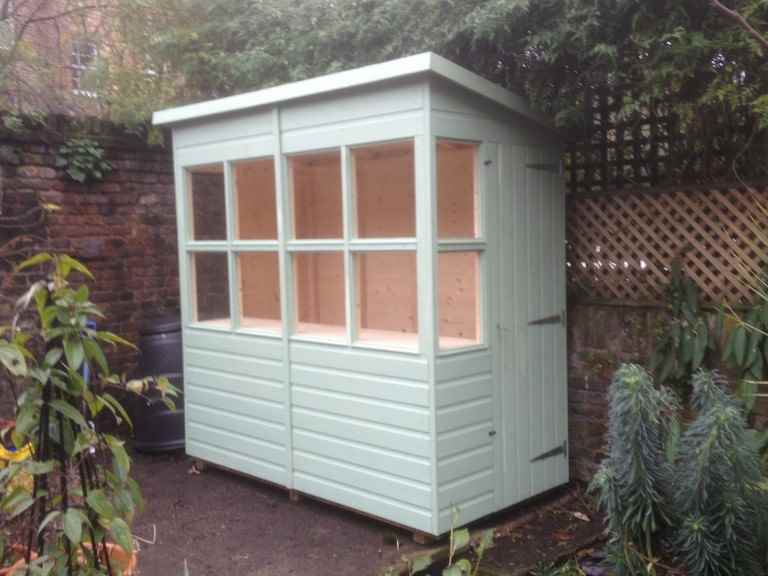 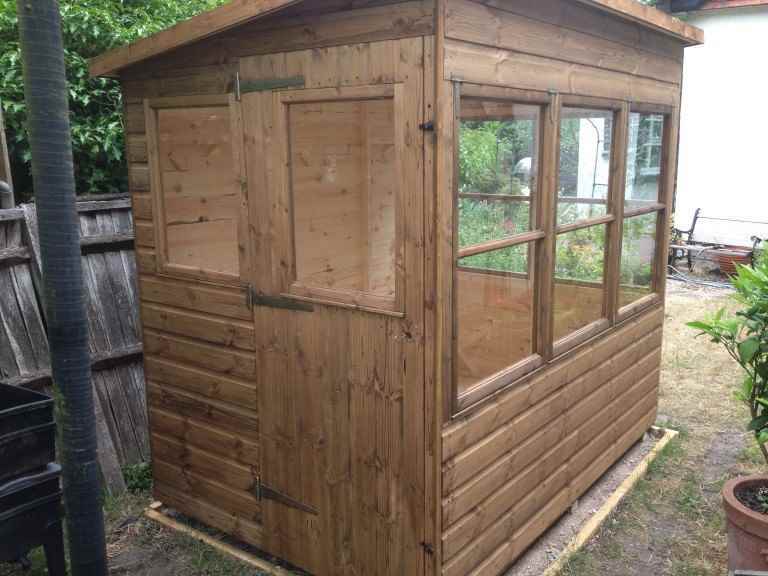 A pent garden shed also tends to fit better next to a wall or fence. 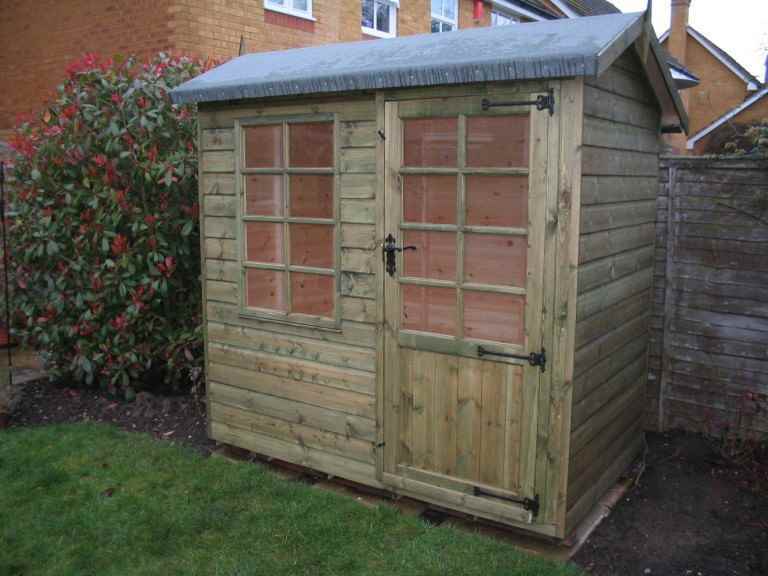 If you can’t make your mind up, the best thing to do is to talk to your local Horsham garden sheds supplier. 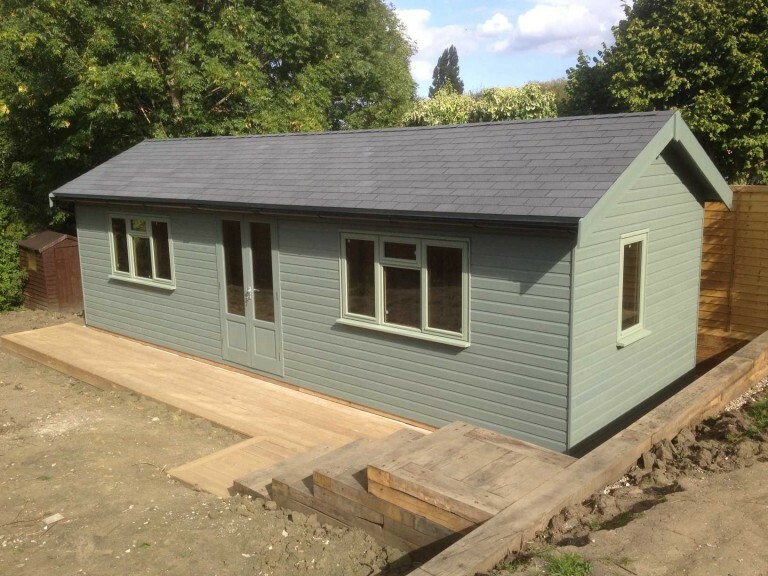 They’ll be able to talk you through the options and help you work out which option is best for you.